Today marks the debut of another fabulous sketch challenge over at Skipping Stones Design! A fun, whimsical little sketch that I think you'll love. 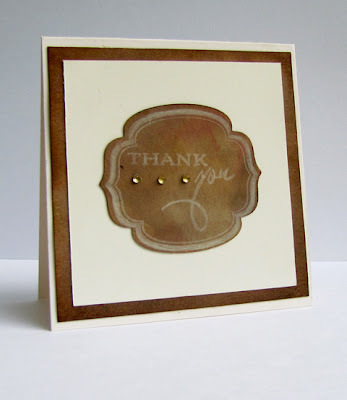 I played around with the lovely Sentiment Frames set and some pattered paper for my version of the sketch. 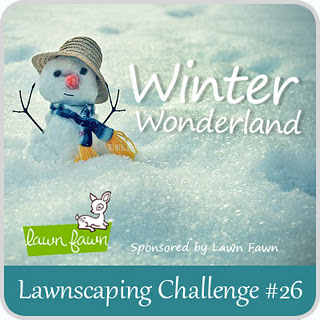 You've really got to check out the blog for prize details and challenge rules, and to see the great inspiration from the design team and guest designers! Woohoo, look at the gorgeous embossed background! Judith, please email me with your address and we'll get that great magazine out to you right away! A few gals from this fabulous blogging community had a brilliant idea to put together a blog hop for Cath, the personality and mastermind behind Moxie Fab World, as she is gearing up her journey to get well from some recent shoulder pain. I couldn't pass up the opportunity to join in! Here's to you, Cath, wishing you well! I was inspired by the modern and graphic inspiration photo over at the Paper Smooches Sparks Challenge to make a cheery get well card. 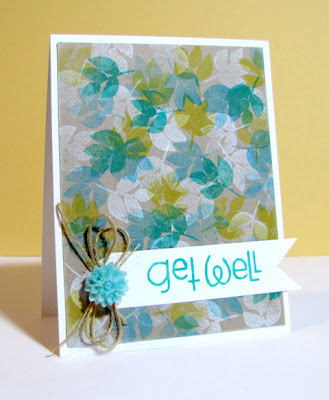 I stamped the leaf image, from Vogue Abode, repeatedly in white, mint, teal and yellow chalk ink and the created a banner sentiment from Sentiment Sampler. 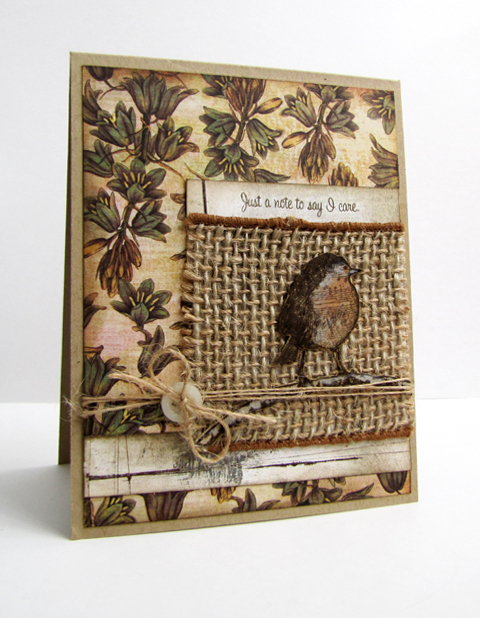 A bit of May Arts Natural Burlap String and a hand molded flower finishes the look. Take those dreams and make them all come true. Rafiki: Whoo! Hoo hoo hoo! Life without worry. You seek Hakuna Matata. Rafiki: Hakuna Matata, it means "No Worries. "...To find it, you must look beyond what you see. Timon: What the heck is that supposed to mean? Rafiki: It means, look beyond what you see! Do you ever pick up a stamp set and study it, just stare and think before inking it up? 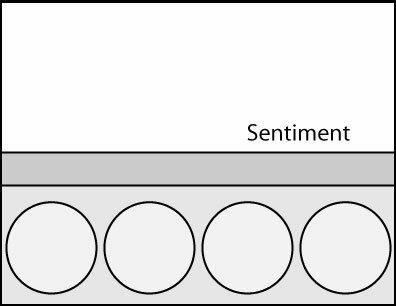 Do strive to think beyond the normal use of the set? Look beyond what you see? Stamp It! 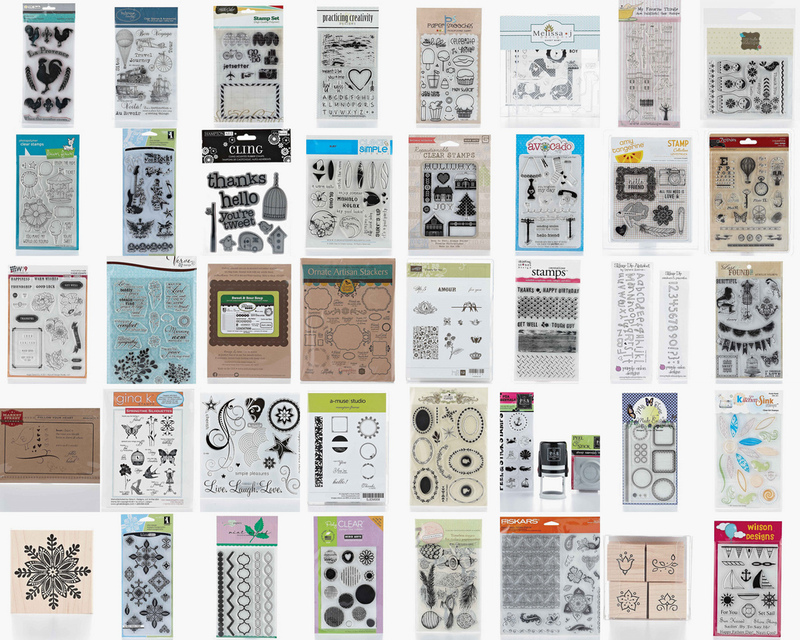 3 Ways from Paper Crafts is all about ways to use a single stamp set in multiple applications, and what inspiration it holds within its pages! 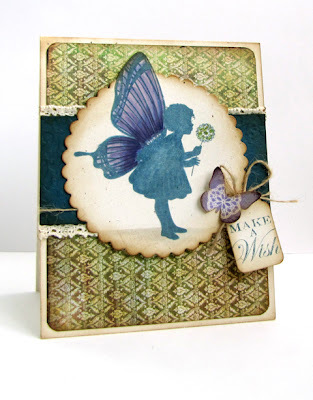 I'm so excited to be part of today's Paper Crafts Magazine's blog hop featuring more applications of stamp sets that are featured in Stamp It! 3 Ways. 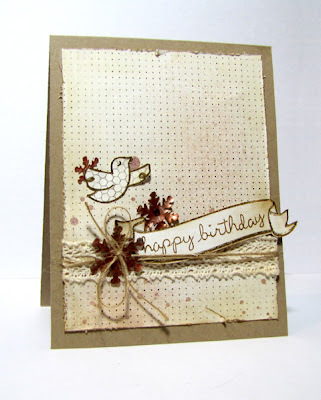 I had a card published in this issue using Grunge from Skipping Stones Design. My intent was to showcase how a typical masculine set, and a great one at that, could be used in a feminine application as well. Soft colors, frilly details, lots of textures... And I brought that same idea here today to show you! This card features the scallop background stamp in the set. 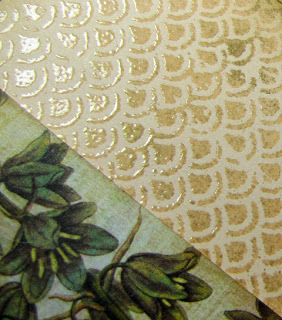 I stamped it with watermark ink, coated it liberally with clear embossing powder and then sprinkled a little bit of gold embossing powder on top of that. 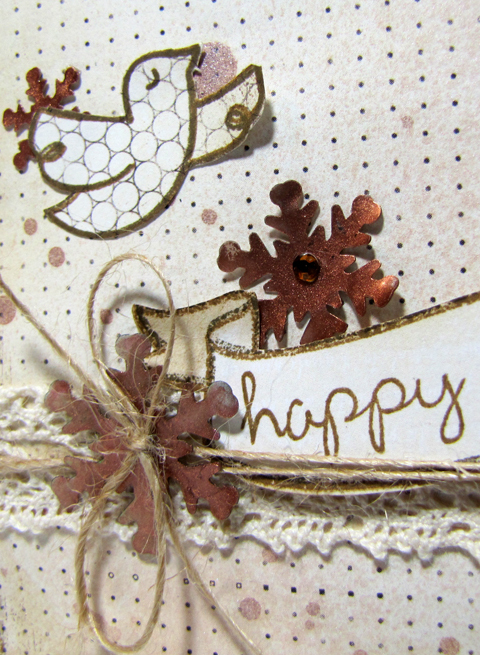 After heat setting the stamped design, I inked the edges, added a patterned paper panel, some burlap string and a sentiment tag. 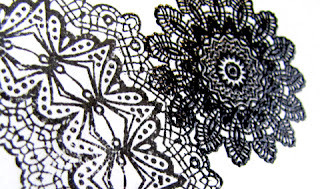 Please hop on over to the other fabulous designers! 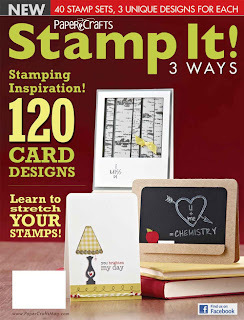 We each have a copy of Stamp It! 3 Ways to give away, you can win by just leaving a comment on each of our posts! 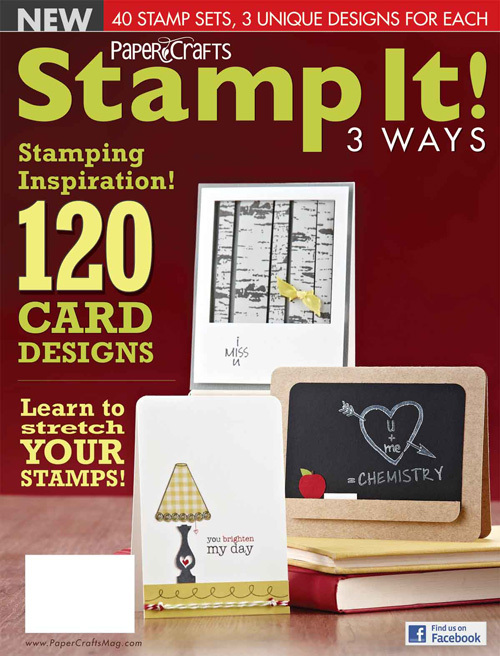 I'm also super excited to see a stamp set that I designed grace the cover of this fabulous issue too (Carved Love from Practicing Creativity Designs)! Thank you so much for your visit today, your next stop is Laura O’Donnell. 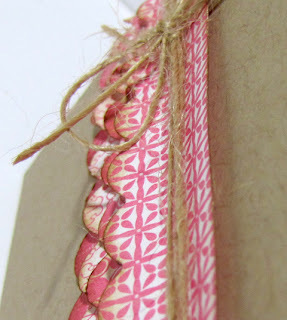 The comment deadline for chances to win on each blog is Sunday, January 29th at midnight MST. In 1907, the first Hershey Kiss was introduced. do you remember when you received your first kiss? CAS-ual Fridays is bringing another fun sketch challenge with a super sweet prize from Sweet 'n Sassy Stamps! 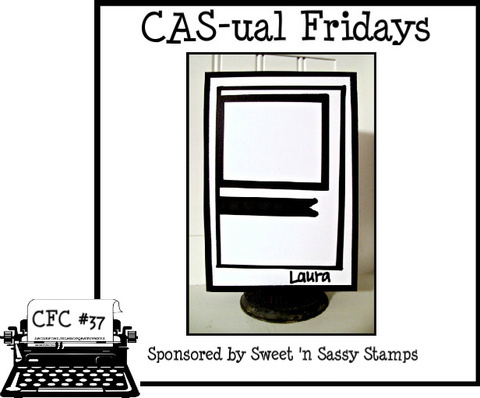 Check out the challenge rules, sponsorship and prize information, as well as delicious eye candy from the Girl Fridays over on the CAS-ual Fridays blog! Love? To me? Well, that just might constitute getting up early when you had the opportunity to sleep in but instead drove your wife to work so she wouldn't have to brave the depths of the new fallen snow. It might be the super large wet Spaghetti-o filled smooch planted on an unsuspecting mama's cheek. It perhaps is could be calling your daughter to just make sure she's ok, or your sisters to discuss the latest tv show gossip. Layers of love, and I'm so very lucky to have got it. 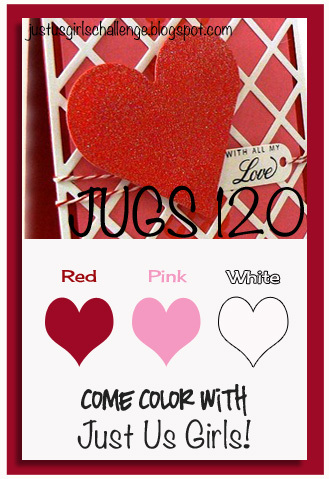 I'm also pretty lucky that the talented Tenia Nelson from Jazzy Paper Designs has joined me in a Carbon Copied post, where we are both showcasing our take on the current Just Us Girls Color Challenge and using the SRM Stickers #53008 Forever sheet. I had an inkling to go soft and pretty so I chose a shimmery pink cardstock (can't really tell in this photo but you've got to trust me), a doily, lace and pretty little decorative stick pins. 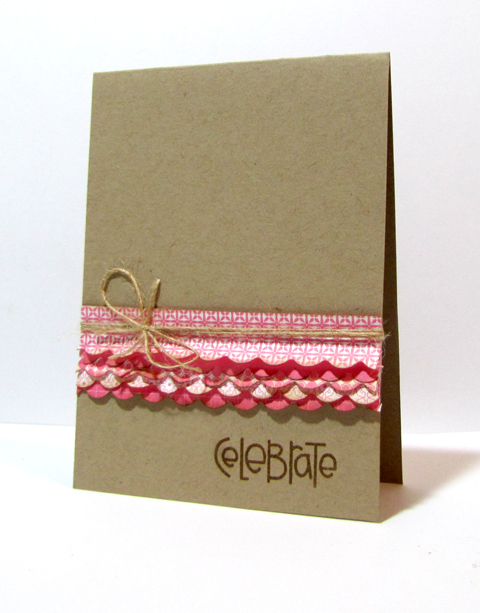 I purely do not think I've layered this much ribbon before, but it was a ton of fun choosing what I thought would work together for a fun, texture full design. I can't wait to see what Tenia has in store today! 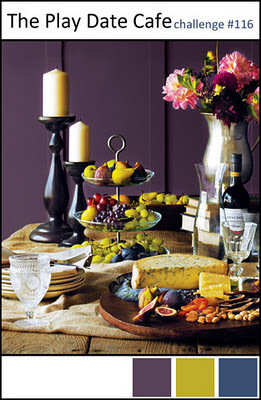 I adore her layering skills and sense of color and composition. 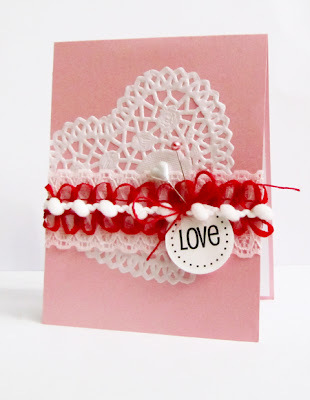 If you haven't the pleasure of visiting her blog, please check it out! One last thing, May Arts has teamed up with Hero Arts this week, stop on over there too and leave a comment for your chance to win goodies! Skipping Stones Design has another really cool sketch this week. 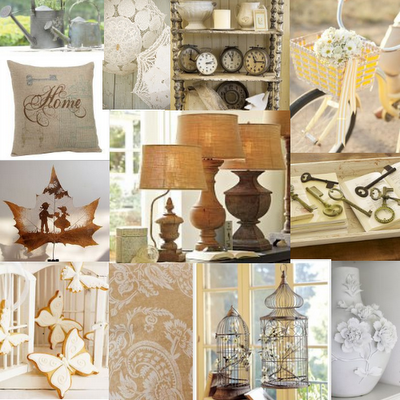 You can make it clean and simple, shabby and chic, or whatever suits your fancy. 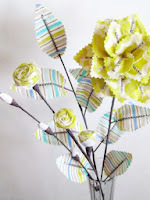 There are many wonderful examples over on the Skipping Stones blog, as well as challenge details! 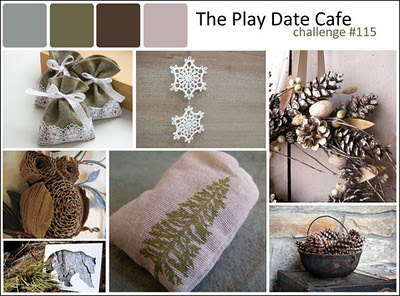 The beautiful, neutral color palette offered at The Play Date Cafe and a Favorite Things Challenge from Basic Grey proved to be such a great starting point. If you haven't noticed, I've got a thing for crafting with birds lately, they prove to be one of my all time favorite subjects. I've also been experimenting with layers, textures and the natural color scheme. 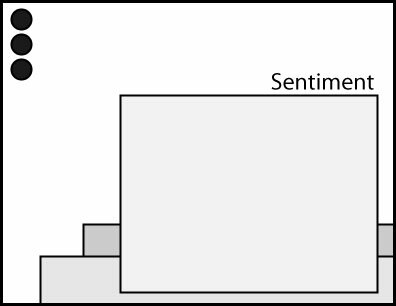 It's fun to step outside your normal limits, just to see what you can come up with. 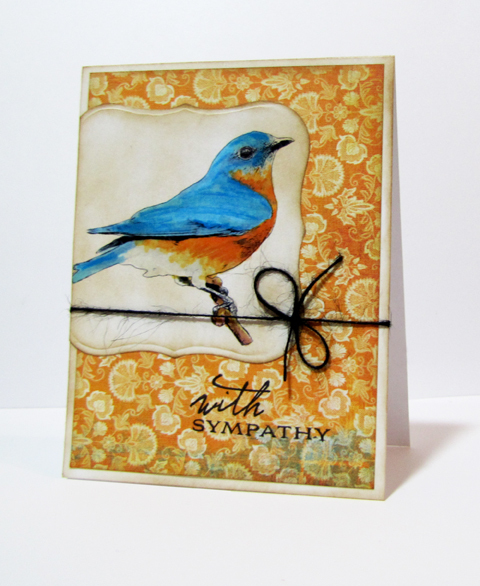 I started by stamping the sweet little songbird image from Heartsong onto kraft paper, colored him with a mixture of Copics and Prismacolors and then carefully fussy cut him so he could rest on a burlap background. A bit of beautifully realistic patterned paper from Basic Grey's Curio Collection and twine, a button and a stamped sentiment from Uplifting completes the look. 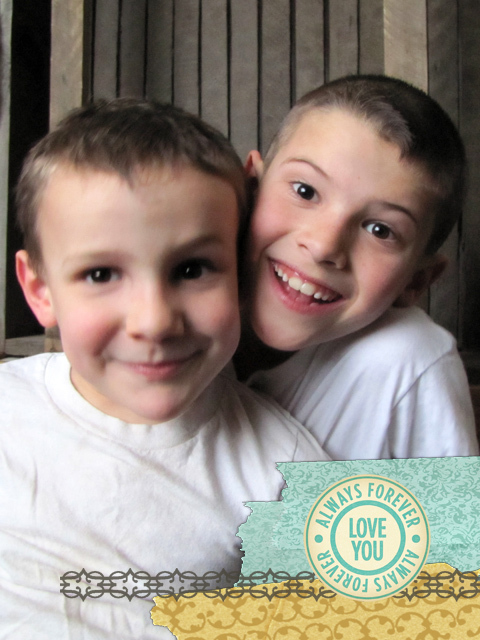 Me: Boys, find a white shirt to put on and come here when you are done, I need to take a picture. Boy #2: Mama, I don't have a white shirt. Boy #1: Because you said so. Judith has an absolutely lovely inspiration photo up for her challenge at Jay Gee's Nook. 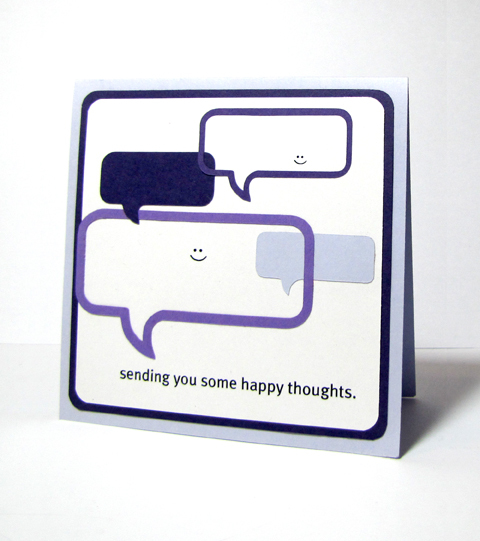 I was inspired by the hues, softness and silhouettes. I created some faux leather paper with a few ink pads and foam. Of a free and fearless Liberty. 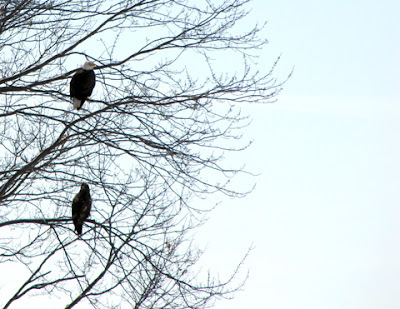 The boys went out driving yesterday and came upon three eagles perched in a tree. Nothing makes me think more about the freedom that I have than seeing the regal bald eagle roam about. Anywho, a quick card to share for my entry into the Moxie Fab World's Cool Tools Week Die Cutting Challenge. I thought that I'd dare using the Cricut and make use of the electronic sizing and border option of to my advantage as well as working with a monochromatic color scheme and threw in a pun for good measure. 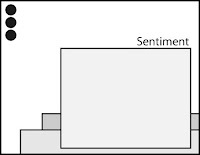 (The sentiment and faces were computer generated.) I say "dare" using it because sometimes it shoots sparks. 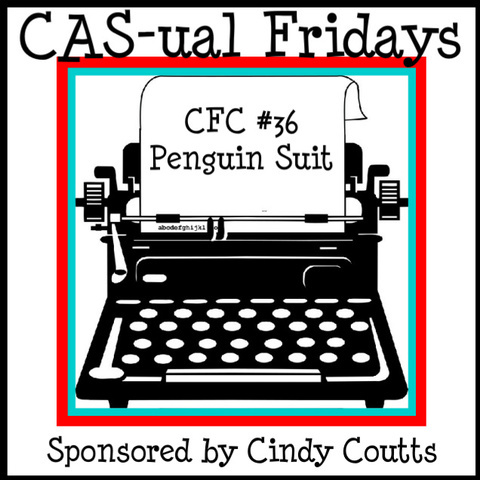 CAS-ual Fridays is challenging you to participate in a strictly black and white challenge this week, and Cindy Coutts is the sponsor! 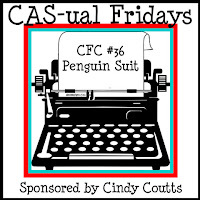 For more details, please check out the blog, there you will find out more about the sponsor, challenge rules and to see the great inspiration from the Girl Fridays too! I wanted to add a bit of interest in the stark design so I grabbed a detailed and dainty stamp set from My Mind's Eye and stamped both in pigment black ink as well as watermark ink and then embossed in black. It is like a matte/high gloss look that I will have to try again! the twinkling stars are candles bright, Sleep, [Child], Good Night." 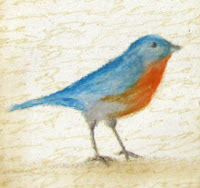 There's just something about the bluebird that I find so magical and majestic. 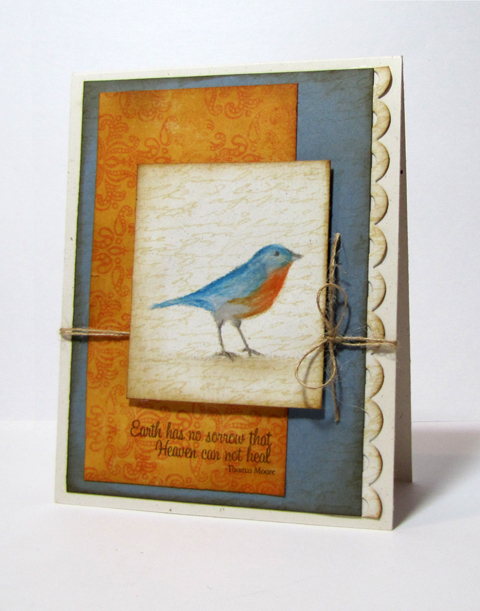 My creative infatuation with bluebirds took off with the first card in this post and I had to create another version. 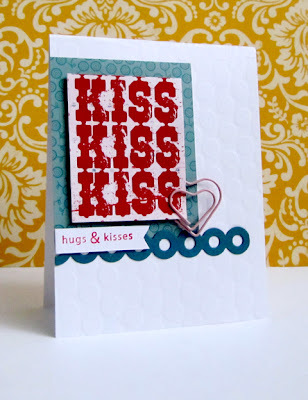 I have a tutorial on giving personality to silhouette images over on the Skipping Stones Design blog today featuring the Garden Stamp Kiss stamp set. 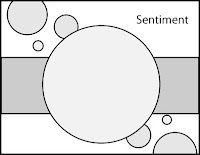 "Snowflakes, snowflakes... Are such funny things. They haven't feet or haven't wings. And dance on the street, Wherever they please." 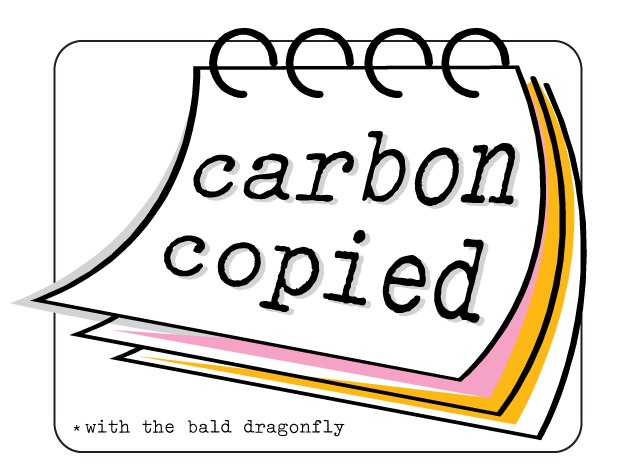 Woohoo, it's a long overdue edition of Carbon Copied today-same set, same challenge, same day! The talented Jen from Jen Shears Designs and I are featuring Lawn Fawn's Fly Free and Bannerific and for a real challenge we are participating in Lawnscaping's Winter Wonderland! 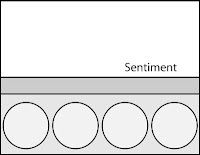 Love this challenge site because it often times makes me think of these stamps in different ways to get more use out of them. 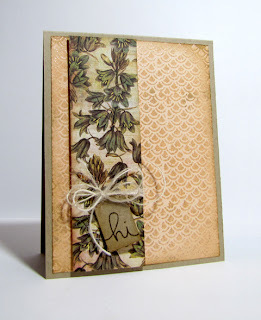 I can't wait to see Jen's take on this edition of Carbon Copied at her blog, Jen Shear's Designs. 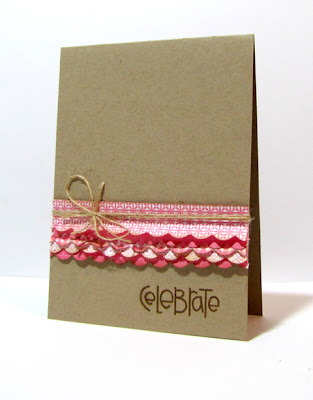 She's fabulously talented and does amazing projects with ribbon. Plus, she is so sweet to, it's a win win situation! Click on the Carbon Copied icon on my sidebar if you'd like to sign up for a feature edition with me! "The greatest thing about men is that they are steady. no matter what happened Tuesday..."
The Skipping Stones Design Team and the wonderful guest designers has another showcase of great cards today featuring a great sketch and the stamp of the month (available for only $12.95), Grunge! 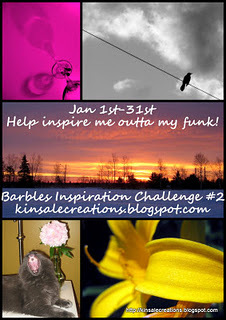 Check out the blog for contest details, prizes and great inspiration! 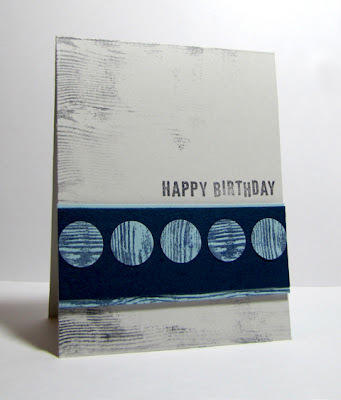 If you have a difficult time making masculine cards, Grunge is perfect set for you...even guys need cards too, right? The patterns make it so easy to create a simple and effective card. 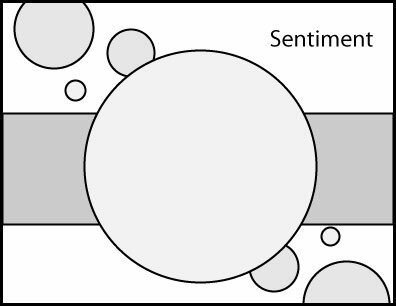 Before you leave, I thought I'd mention the super PMS (Purchase More Stamps) sale over at Skipping Stones Design that lasts through January 22nd. There's more details on the blog, but here's a quick gist: Buy 1 set and save 5%, buy 2 sets and save 10%, buy 3 sets and save 15%, purchase 4 sets and save 20%, buy 5 sets and save 25% and purchase 6 sets OR MORE and SAVE 30% on every set you buy-no limit!!! If you ever have a problem with the checkout, email SSD with your order and a pay pal invoice will be sent to you, just be sure to mention the sale! and hue of the other on his breast." After bringing him to life with a combination of markers and colored pencils, I die cut a panel and mounted it onto patterned paper, stamped a sentiment and wrapped everything with a bit of string. I was on a roll and couldn't stop with just one card. On the above card, I used the Lenten Rose image and based a card off of the talented Barb's Barbles Inspiration Photo Challenge... a combination of the yellow flower and the rose colored glasses photos. 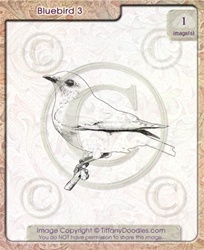 Your next stop on the hop is the uber talented Donna Mikasa! 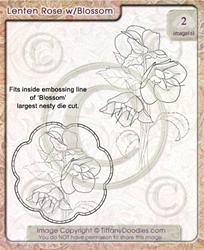 Remember, please leave a comment for your chance to win a Bluebird3 or Lenten Rose image-you choose! Here's a bit more quick information about the hop, but complete details can be found on the Tiffany Doodles Blog: You have three days to comment on this post and the eighteen other participant's posts-each participant has a featured digi that you could win! 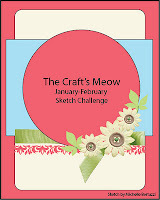 All winners will be posted on the Tiffany Doodles Blog on January 18th. 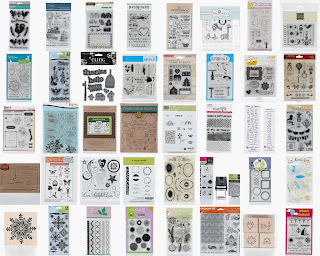 Also, Tiffany is giving away the entire January release and all you have to do is create a card or project using a Tiffany Doodles image, blog about it, and add your name to in linkz tool which can be found on Tiffany's blog. The new challenge is up at CAS-ual Fridays and were encouraging you to showcase the highs and lows-create a project featuring scallops! Annabelle Stamps returns for another sponsorship and has a great prize! 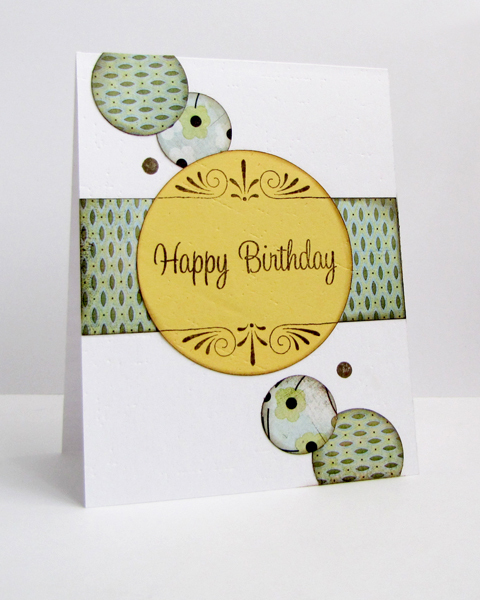 My card today features a tried and true layout and highlights a scallop border punch. 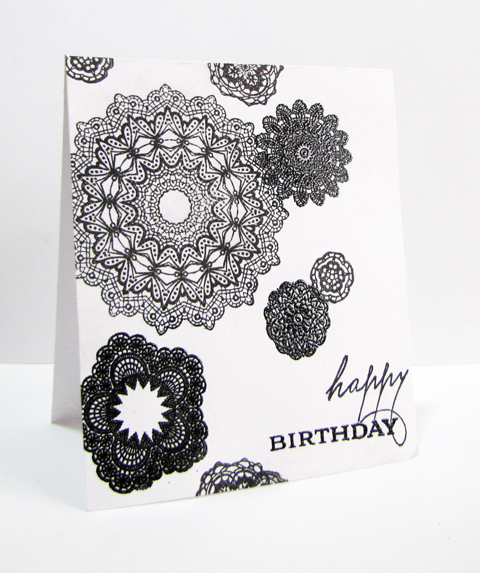 I pulled out some matching patterned paper scraps, punched them, inked the edges and then adhered just the tops. Stamped the sentiment and wrapped the card with twine. I ruffled the scalloped edges a bit and even bent the top piece outward for more dimension. With the card all said in done, it reminds me of those cute little tights with the ruffled bums. 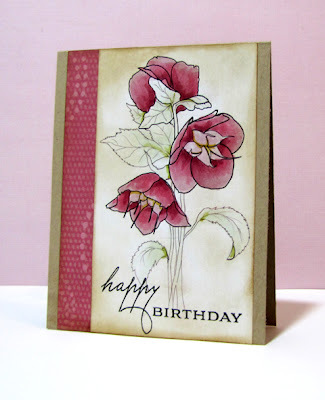 A dainty card that I feel would be great in welcoming a new addition or to celebrate a little girl's birthday. Head on over to the CAS-ual Fridays Blog to read more about the challenge, sponsor and prize and to see the lovely highs and lows from the Girl Fridays!